Homemade lemon air freshener adds a fresh scent to your home or patio and can serve other functions, as well. The scent of lemons repels ants, mosquitoes and fleas, making the fragrance practical as well as pleasant. While you can make a simple lemon air freshener with diluted lemon juice, a longer-lasting variety will keep your home smelling fresh and clean. 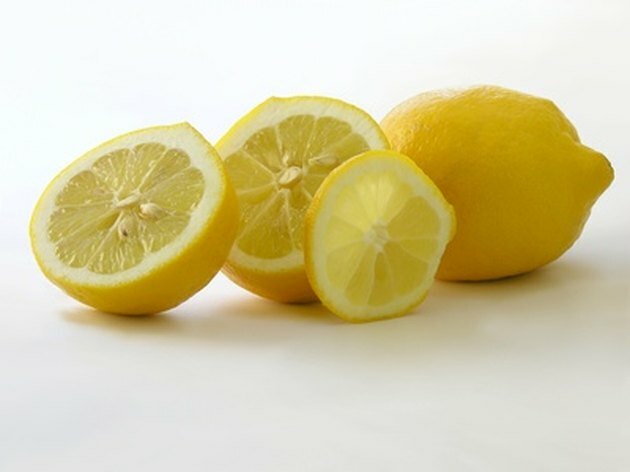 The fresh smell of lemons makes your home smell clean and inviting. Fill a spray bottle with 1 cup of cold water, then add 2 drops of lemon essential oil. Spritz inside air vents for a blast of air freshener when the heat goes on. 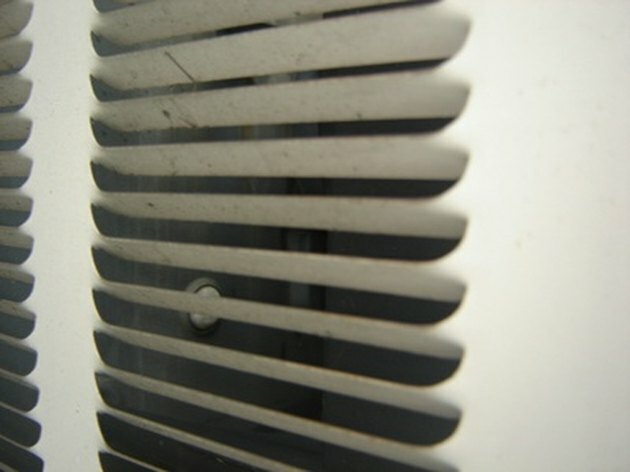 Lift and remove your heating or air conditioning vents and spray a little lemon air freshener inside the vent. Each time the heat or air conditioning goes on, your room will be freshened. Place cotton balls sprayed with your lemon air freshener in the corner of your room, for continual air freshening. 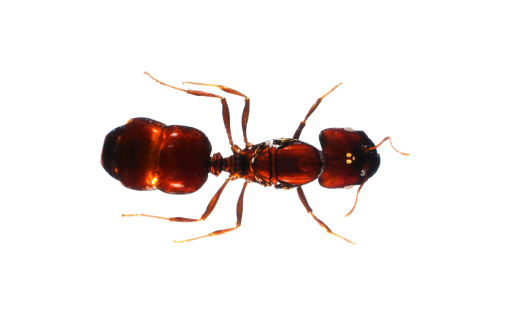 If you're prone to ants, place the cotton ball near the ants' entryway into your home to keep them at bay. Give your room a squirt or two of your lemon air freshener if cooking or bathroom odors are present. Lemon oil not only adds fragrance, it also deodorizes.